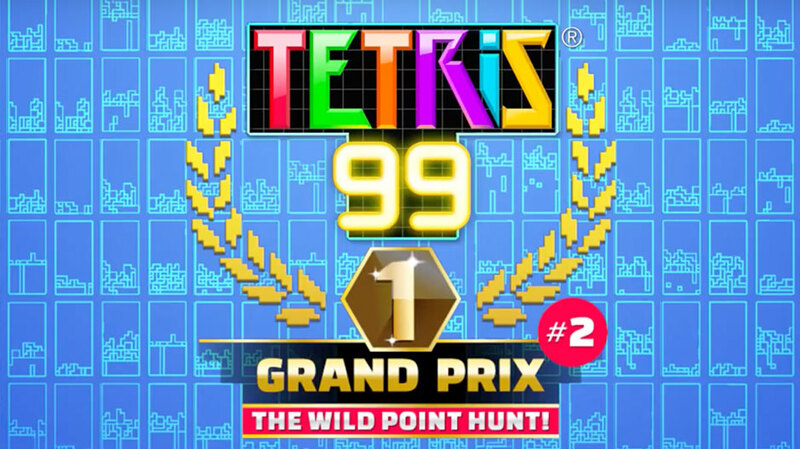 Last month, Nintendo hosted the first-ever Tetris 99 Grand Prix. The limited time tournament that gave the top Tetris players the opportunity to win 999 Nintendo Gold Points, redeemable for £9.99 / €9,99 / £9.99 on the Nintendo eShop. Starting today, the tournament is back, giving Tetris savants another chance at winning! The Tetris 99 Grand Prix kicks off across Europe at 14:00 BST / 15:00 CEST today (April 12th) and ends at 06:59 BST / 07:59 CEST on Monday (April 15th). Placing 80th or higher during the tournament will earn you event points. For every 100 points earned, EU competitors will receive a “draw ticket” which enters them into a lottery to win £9.99 / €9,99 of Nintendo Gold Points. If you live in the US (where the competition runs as MAXIMUS Cup), the rules have slightly changed. Unlike last month’s contest, players no longer need to win a match to earn event points. Much like its European counterpart, placing 80th or higher will earn you points and the higher the placing, the more you receive. When the competition finishes, the top 999 players will win $9.99 worth of Nintendo Gold Points to be used on eShop purchases. US Tetris 99 players can join in the fun when the MAXIMUS Cup starts today (April 12th) at 6:00 PT and ends at 23:59 PT on Sunday (April 14th). The top (or luckiest) Tetris 99 players will be notified whether they earned their Nintendo Gold Points on or around April 28th. For now, though, you still have Tetriminos to stack if you want a shot at winning, so what are you waiting for!